Thank you to all who participated in the survey! As we press into our mission of making disciples, and our vision of reaching out, a survey is helpful in knowing if we are moving forward, backwards or plateaued. No survey is perfect, we know that. This is just a tool, one that we intend to repeat every 6 months or so. As staff and elders have gone over the survey results, we have been greatly encouraged and humbled by God’s amazing grace and work in and through Bay Park! 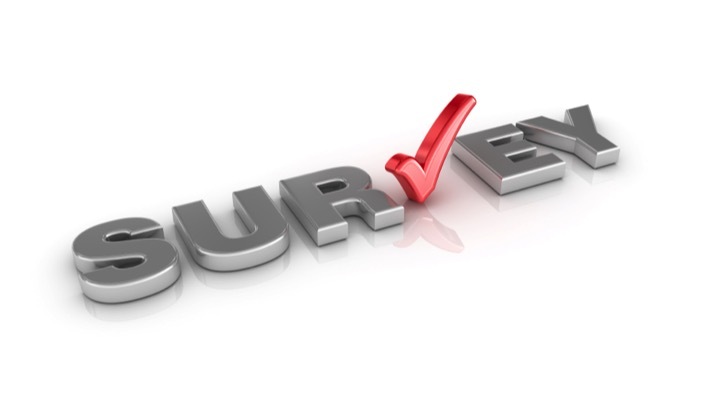 The purpose of the survey is to gauge our effectiveness in the area of mission and vision. The first survey helps establish our starting line. Future surveys will help us discern trends, areas of growth as well as concern. In the future, we look forward to working through the survey results as staff, elders and ministry leaders together. We also look forward to involving our LifeGroups and congregation in helping us set goals that will lead to mission and vision growth. If you have any questions or survey expertise please let us know.